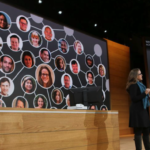 Microsoft has just unveiled its new, highest-end ‘Surface Book i7’ at a big Windows 10 event in New York City, and it starts at a whopping $3,129 in Canada. The laptop succeeds last year’s 13.5-inch Surface Book, and offers 30% more battery life, which translates to 16 hours, up from 12 hours in the previous model (via VentureBeat). 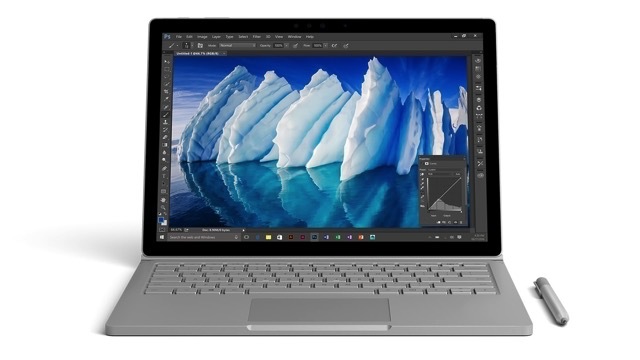 The new Surface Book i7 however retains the same form factor as the original Surface Book, because according to Microsoft, “it has been so well received”. Microsoft’s head of engineering Panos Panay explained on stage that the Surface Book i7 offers more frame rate to gamers, less lag to designers, and a lot more battery life to everyone. “It really is the ultimate laptop. I hope you like it,” Panay said. The Surface Book i7 starts shipping next month, with pre-orders going live today.